On a cold, January evening, fourteen-year-old Jeannie Kynde is told that her beloved mother drowned in the murky waters along Florida's Gulf Coast. Her distraught father turns on Jeannie, no longer the caring father she once knew. Four years later, Jeannie is finally old enough to escape her father's clutches, but he has different plans. 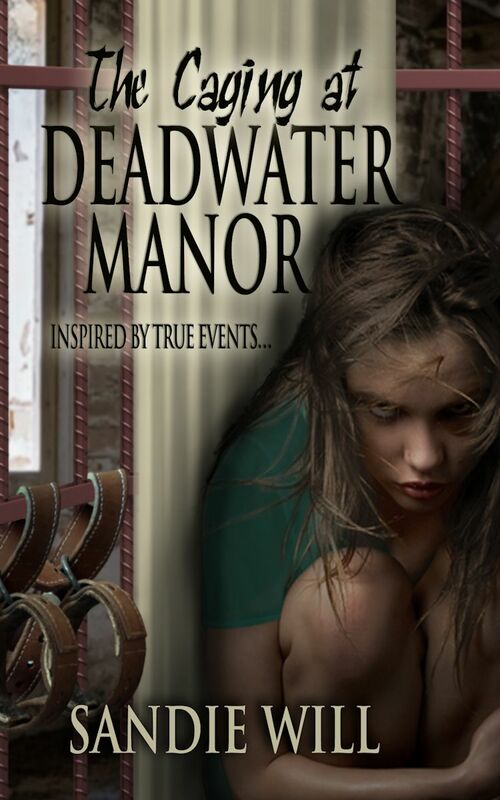 He imprisons her at Deadwater Manor, a psychiatric hospital with an unscrupulous past. Between endless psychiatric treatments and a hospital staff up to no good, Jeannie faces insurmountable odds as each day ticks away. Will she be locked away forever? Or can she fight against the nightmare that has now become her world? 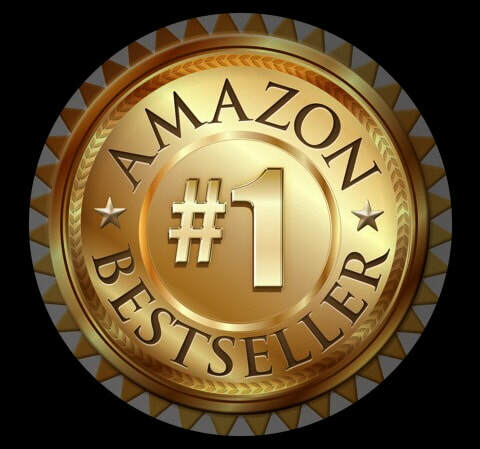 The inspiration for the story came from Sandie's beloved father who worked in various psychiatric hospitals during short periods of his career. In the attic of one such hospital, he made a disturbing discovery - one that bothered Sandie so much, she had to create a story around it. Though fiction, many parts of the book intertwine the patient routines, treatments and outbursts that she learned from her father and other research in a way that makes the story vivid through Jeannie's perspective. In the murky swamps of central Florida, a boy is stolen on his way home one night. No one heard his screams. No one saw him struggle. And the police have no answers. Can one man's visions reveal the truth? Eighteen-year-old Carly Matthews is hating her new life in Florida until she becomes intrigued with a mirror that takes her on journeys to the past and opens adventures into another world. Her first encounter is nineteen-year-old, Liam Healy, a handsome Irishman who's barely surviving the Great Irish Hunger. Can she save him from his past? Sandie shares a typical night writing books! 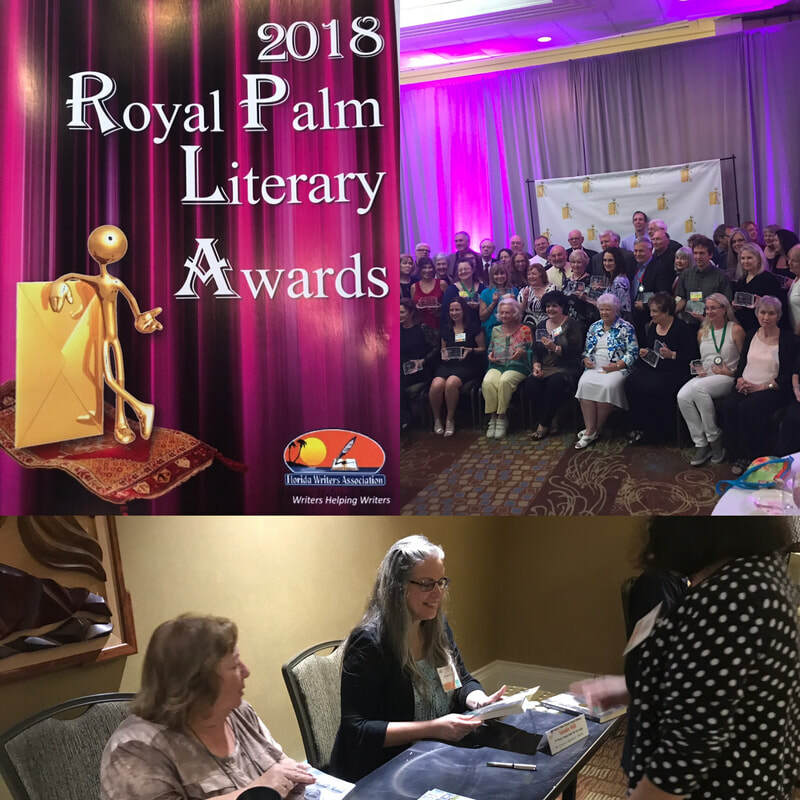 Sandie shares what it's like to win a book award! Sandie shares the backstory regarding "inspired by true events" related to her recent psychological thriller! Sandie shares news on her upcoming books! 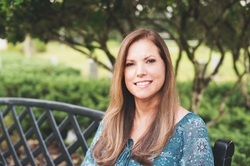 Sandie Will is an award-winning young adult thriller novelist who lives in Tampa Bay, Florida and works as a geologist by day. She has published one novel and two more are on the way. 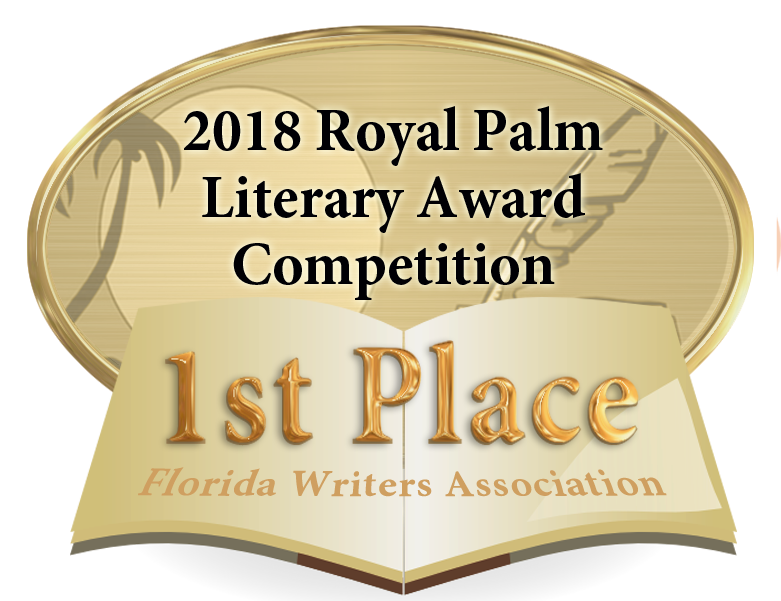 Her first novel, The Caging at Deadwater Manor, is a young adult psychological thriller/horror that received first place in the 2018 Florida Writers Association Royal Palm Literary Awards for young adult/new adult fiction and an honorable mention in the 2017 Readers' Favorite Book Awards for young adult horror. She has been married to her husband, Charlie, for 30 years and they have two sons. Her favorite place to write is in her back room "treehouse" in the arms of an old oak.